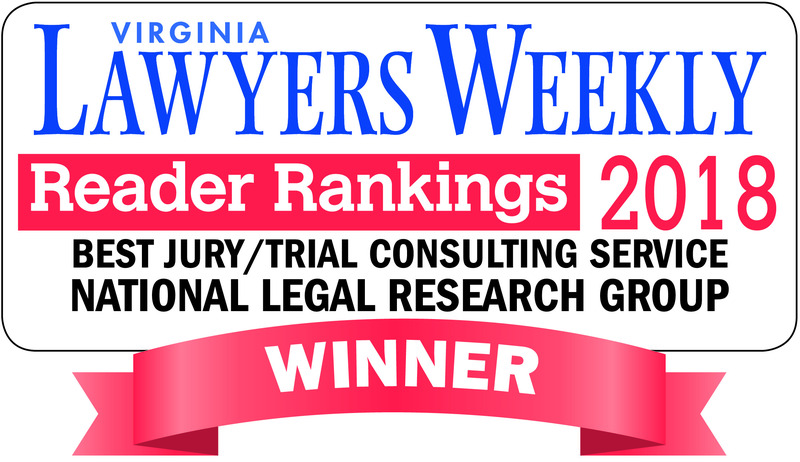 Jury Research Services - Pretrial Preparation Services | National Legal Research Group, Inc. Success with juries requires both understanding jurors and effective communication skills. Using juror surveys and small group research, we identify juror dispositions and opinions as well as key issues and arguments that affect your case. Our case preparation promotes effective communication through effective witness preparation, evaluation of physical evidence, and crafting persuasive opening statements and closing arguments. Together our pretrial assistance maximizes your position in negotiations and at trial. 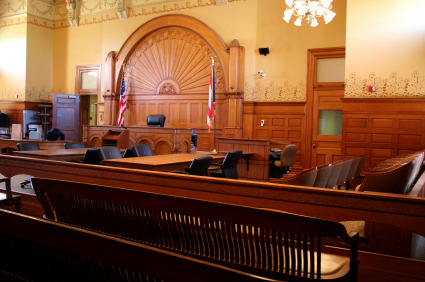 Success at trial requires intelligent jury selection and expert observation of how jurors are responding to your case. We can help you be more effective in jury selection, and then during trial, observe how jurors view your case. Learning how jurors decided the case—both the good news and the bad news—makes good attorneys even better. The best way to find this out is to ask the jurors directly.